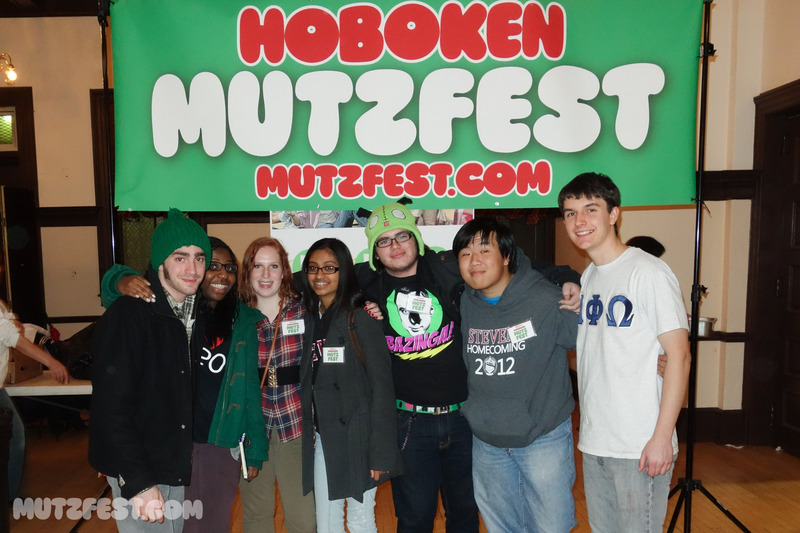 Mark your calendars for Mutzfest 2014. 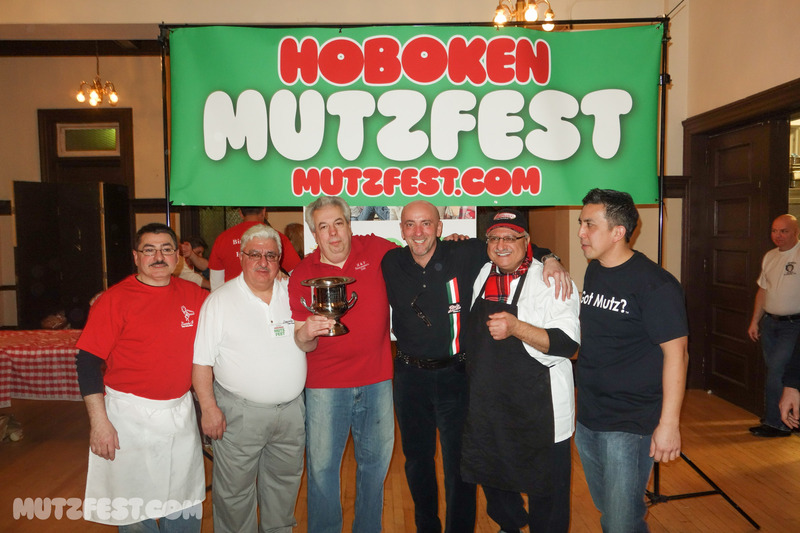 The return of the popular face-off between local delis for bragging rights about who really has the best “mutz” in town is back on Sunday, January 26, from 2 pm – 5 pm at the Elk’s Club. 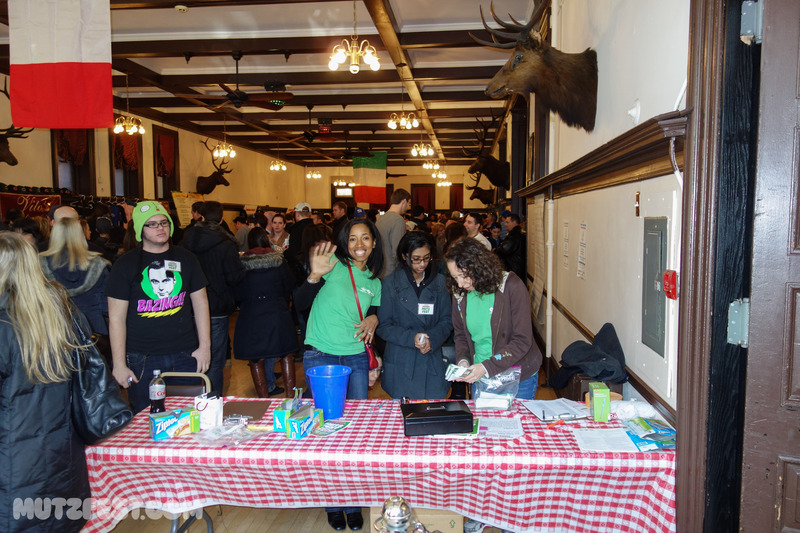 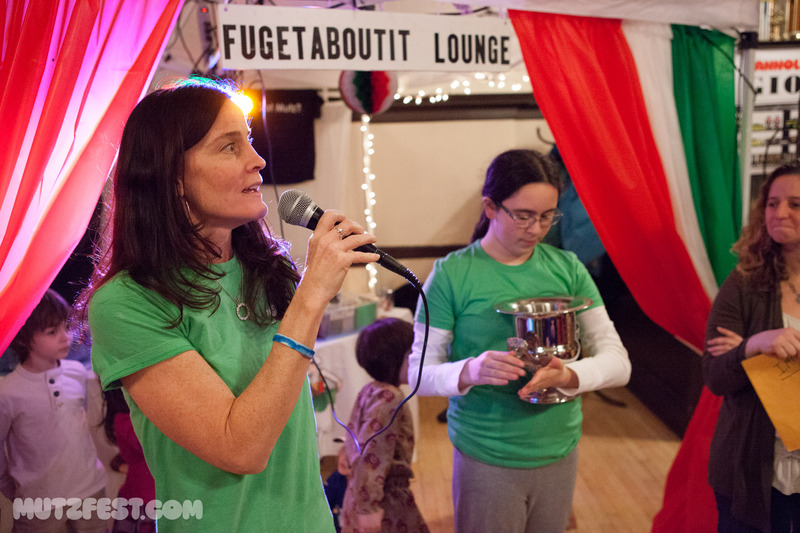 This year’s event promises to be even more fun than the inaugural event with live entertainment, a cannoli-eating contest, a Frank Sinatra karaoke and more. 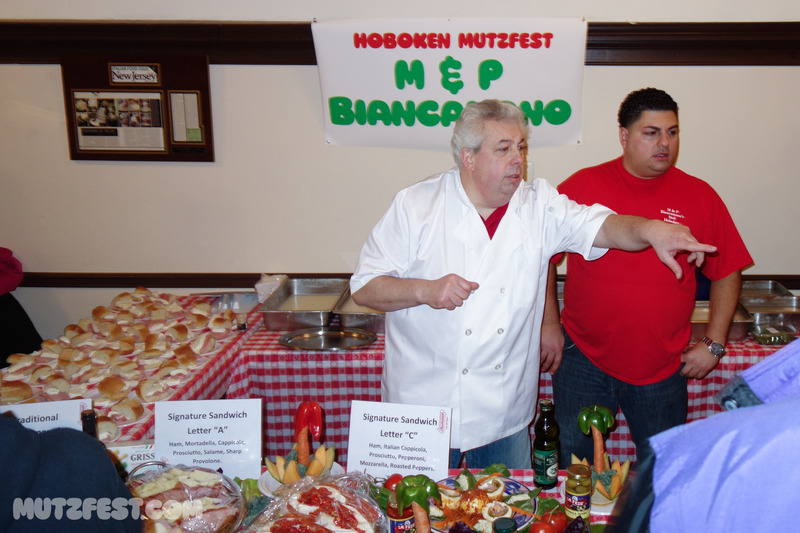 Delis from last year will return including M&P Biancamano, defending champions in both the People’s Choice and Critic’s Choice. 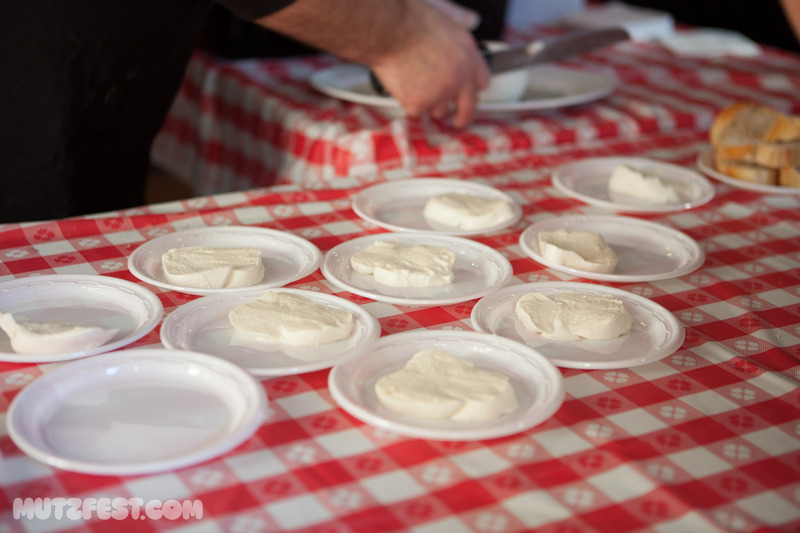 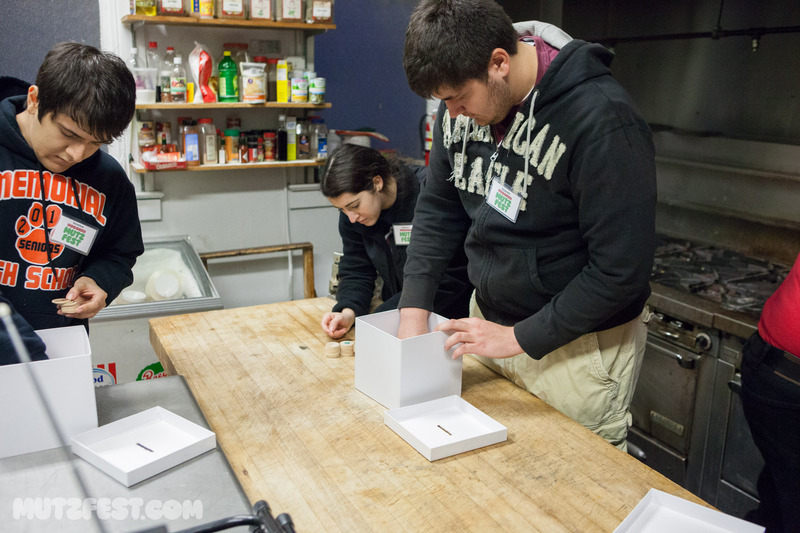 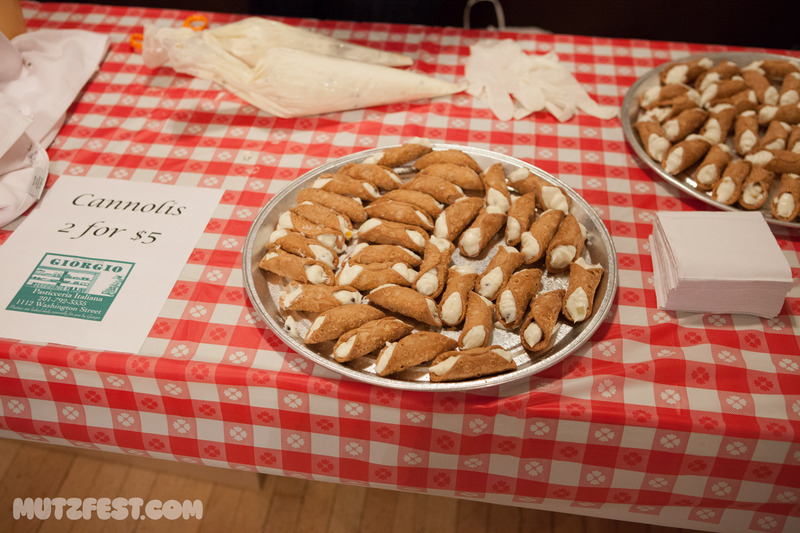 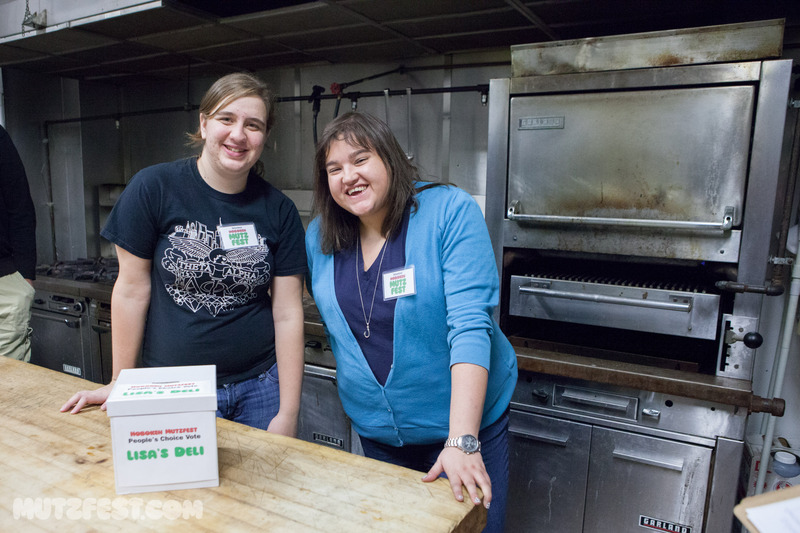 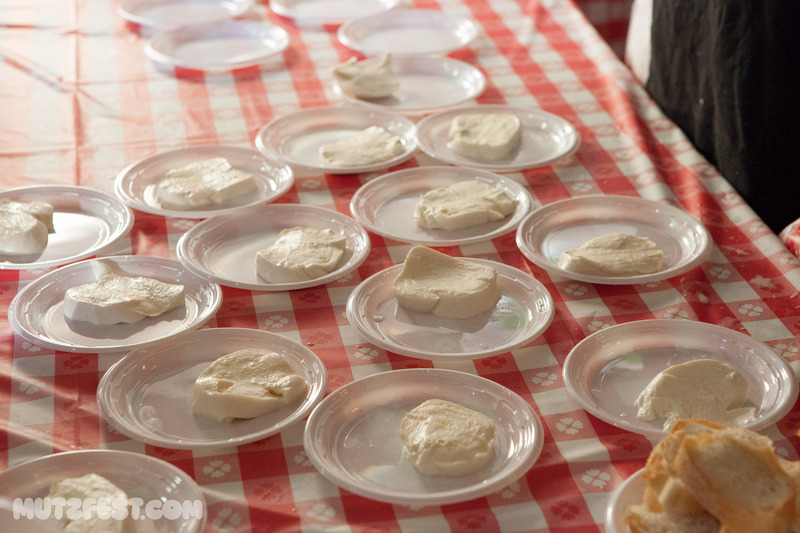 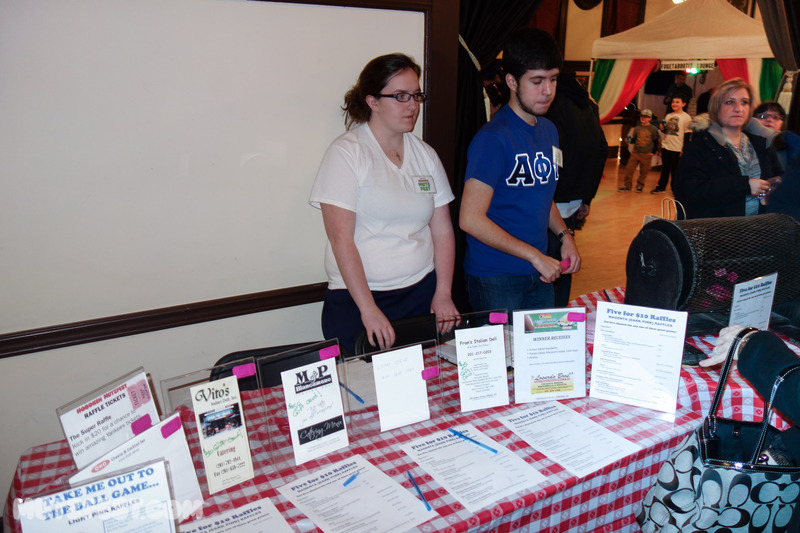 We expect more than 700 people will be back to sample their homemade mozzarella. 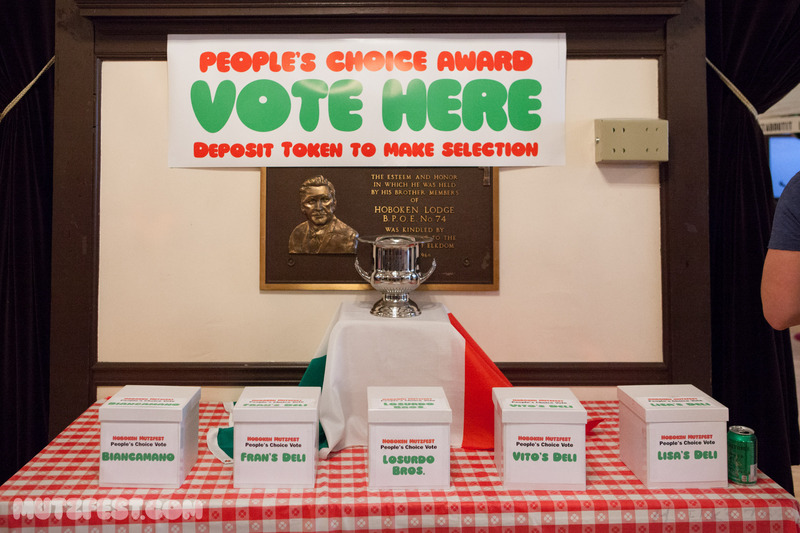 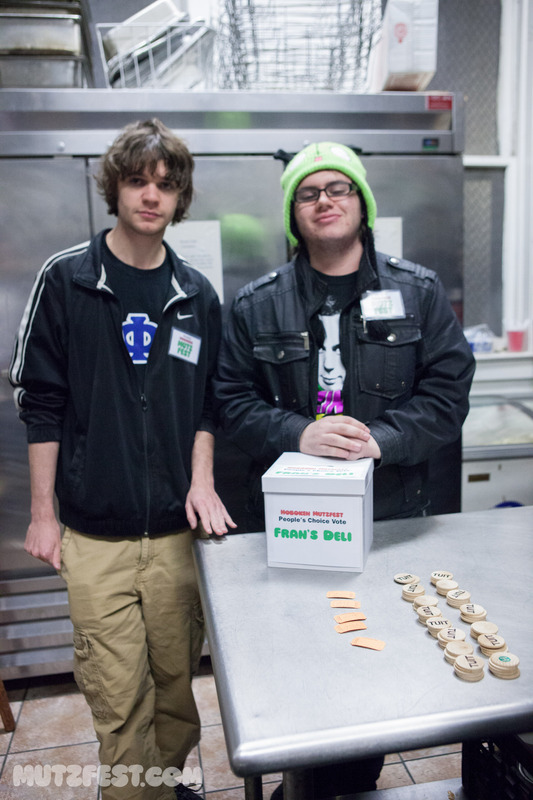 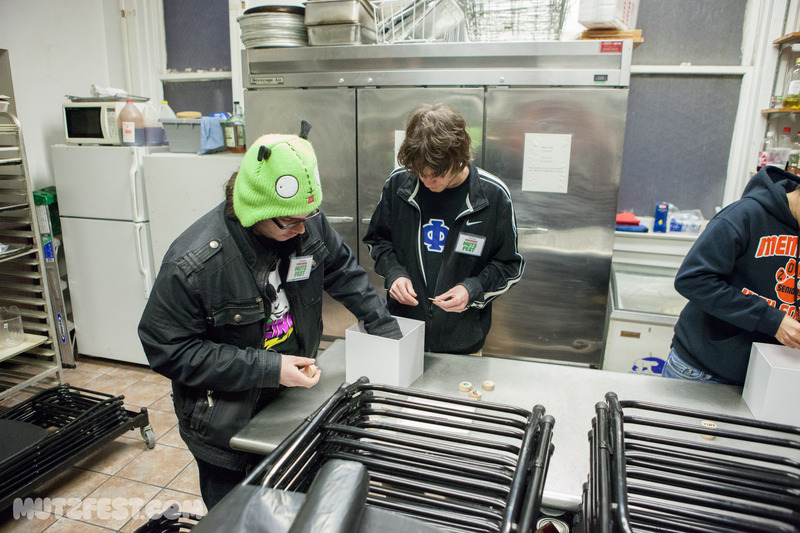 This year, attendees will receive one voting chip with their entrance fee and choose their favorite mozzarella in the People’s Choice Award category. 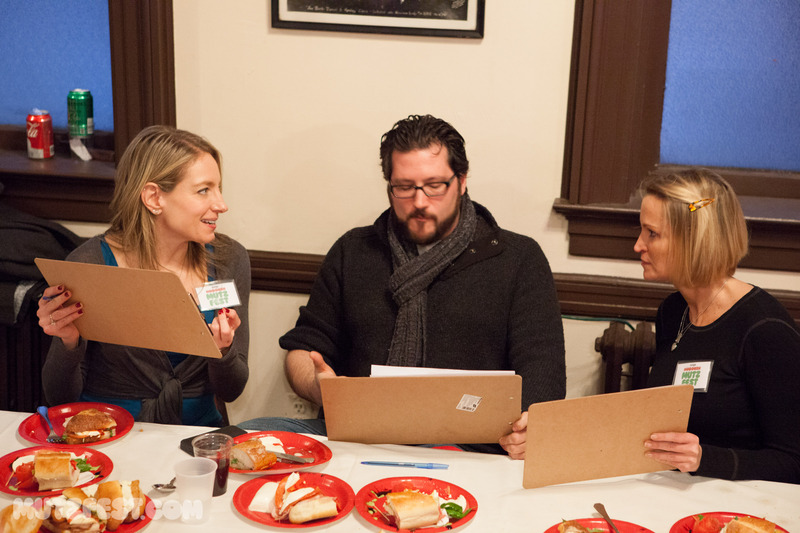 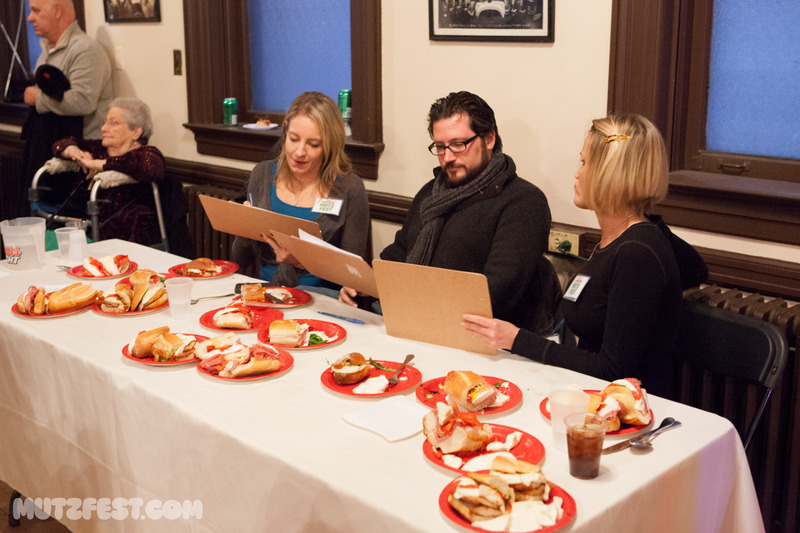 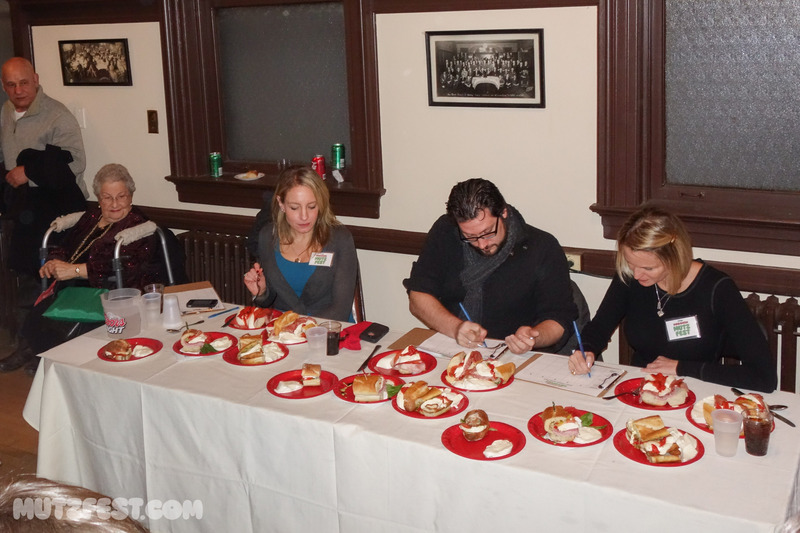 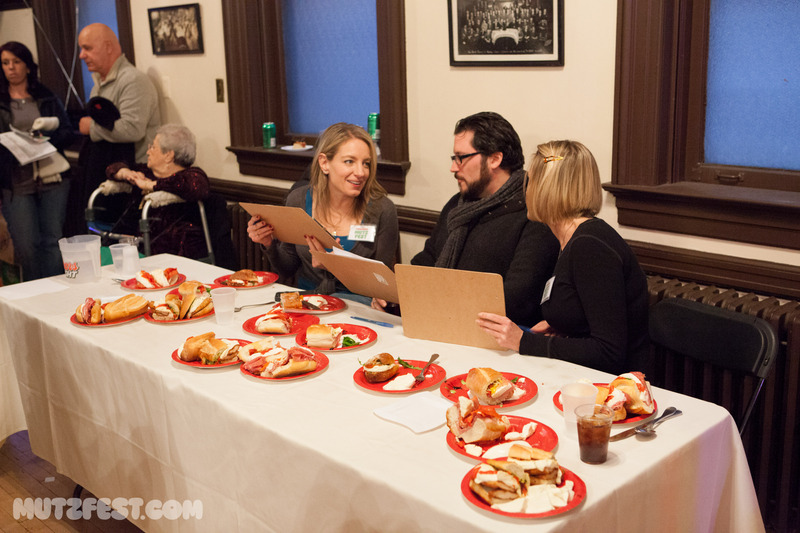 A panel of celebrity judges will pick the winner for Critic’s Choice. 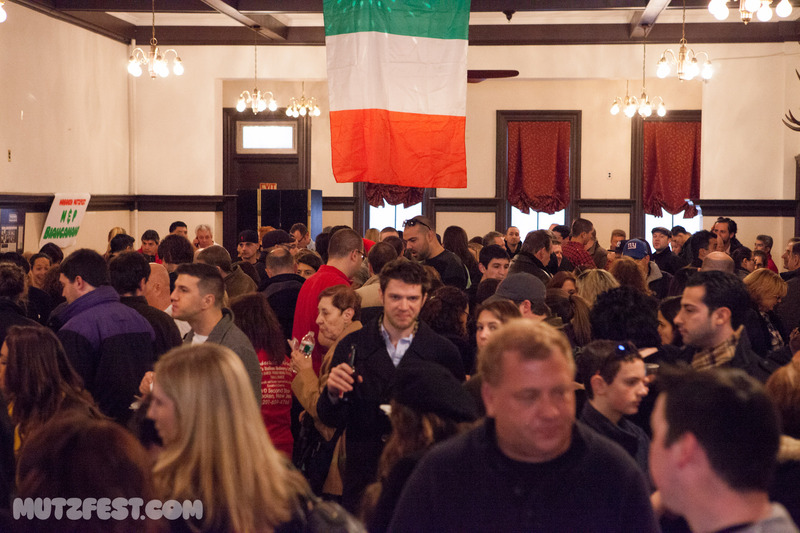 Tickets go on sale later this month for $20. 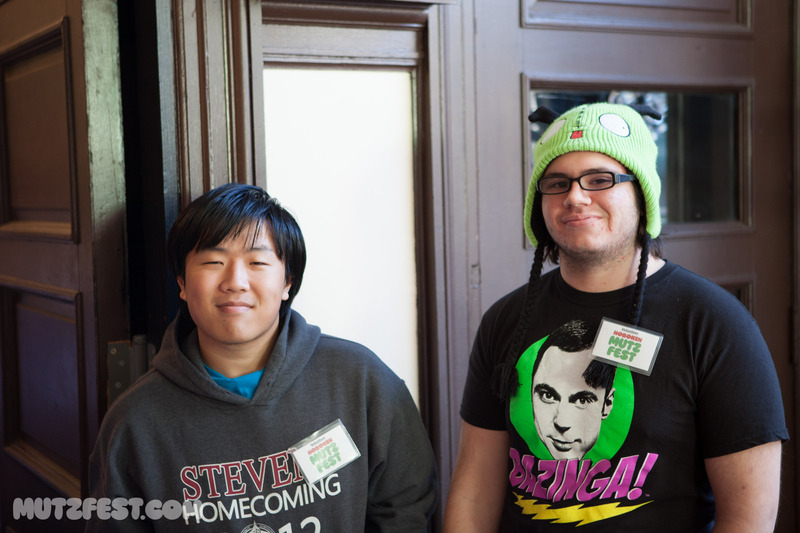 Children under 12 are free. 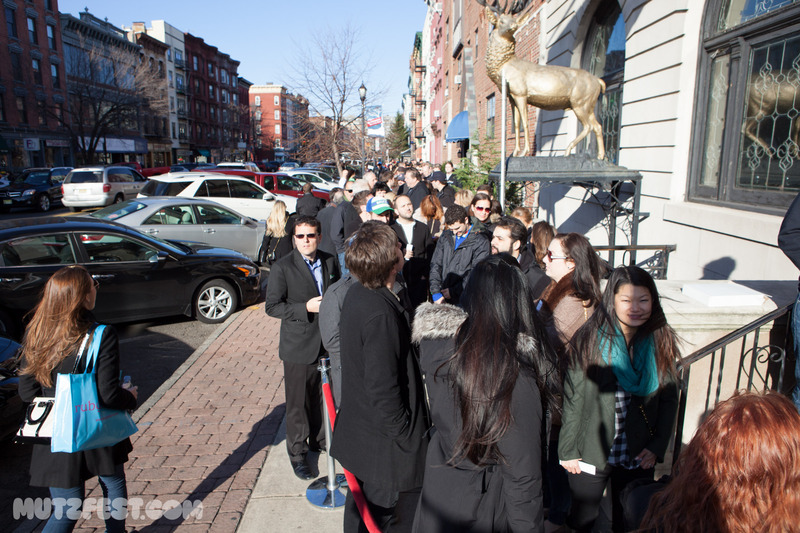 Limited advance tickets will be available for HFA members only before the on-sale ticket date. 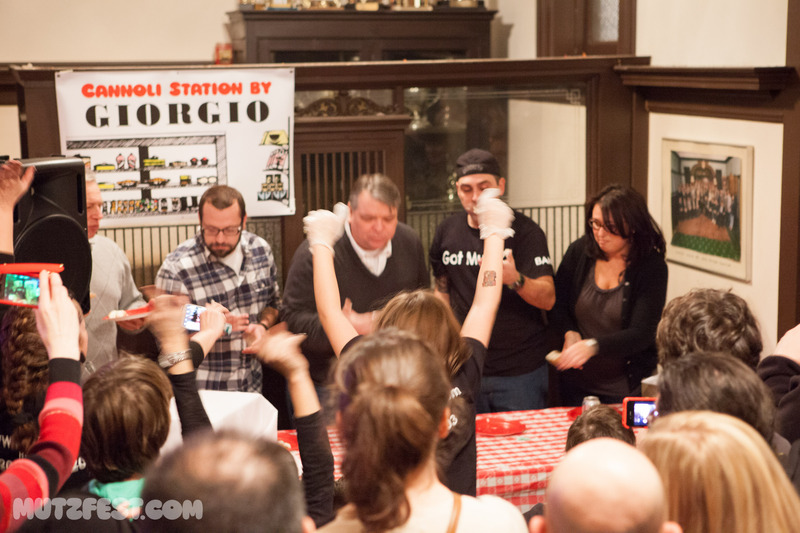 Sponsorships are available. 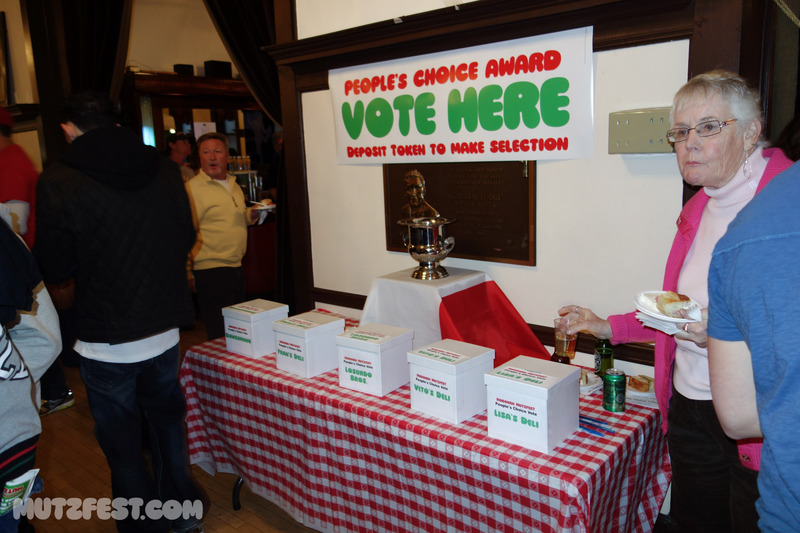 If you would like to be a featured sponsor please contact Theresa Howard (thoward315(Replace this parenthesis with the @ sign)gmail.com) or Shana Lee (hfaadvertising(Replace this parenthesis with the @ sign)gmail.com">hfaadvertising(Replace this parenthesis with the @ sign)gmail.com). 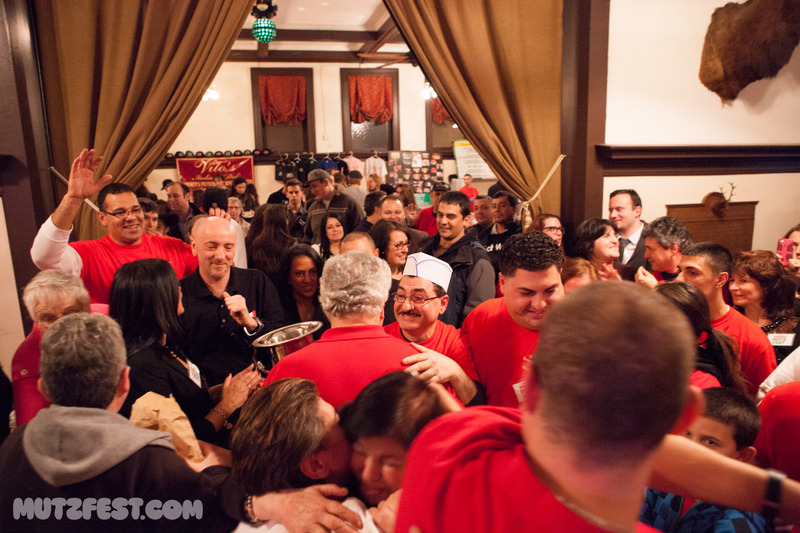 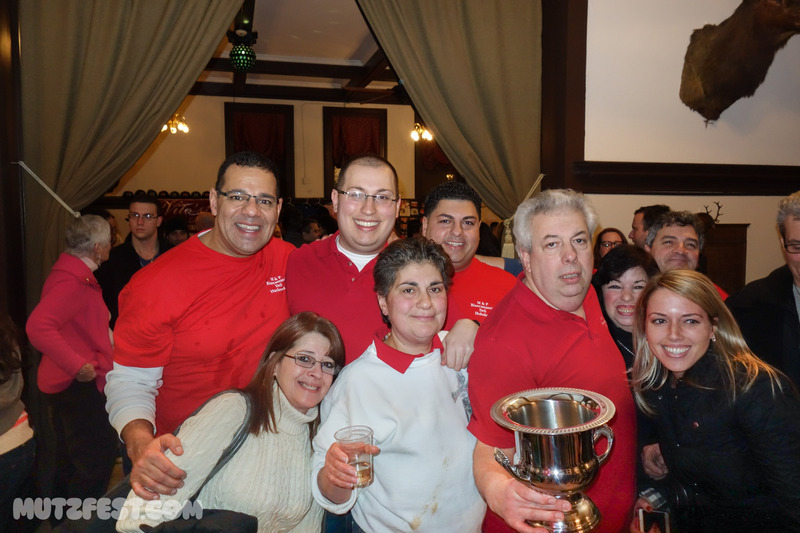 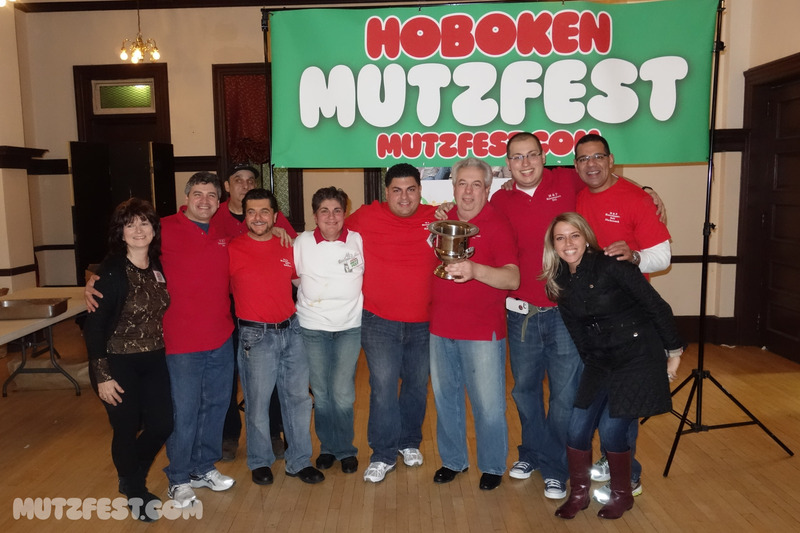 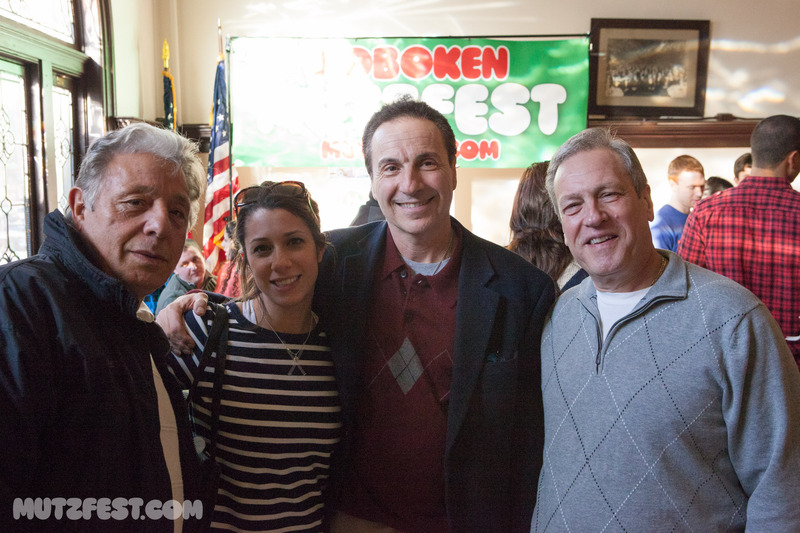 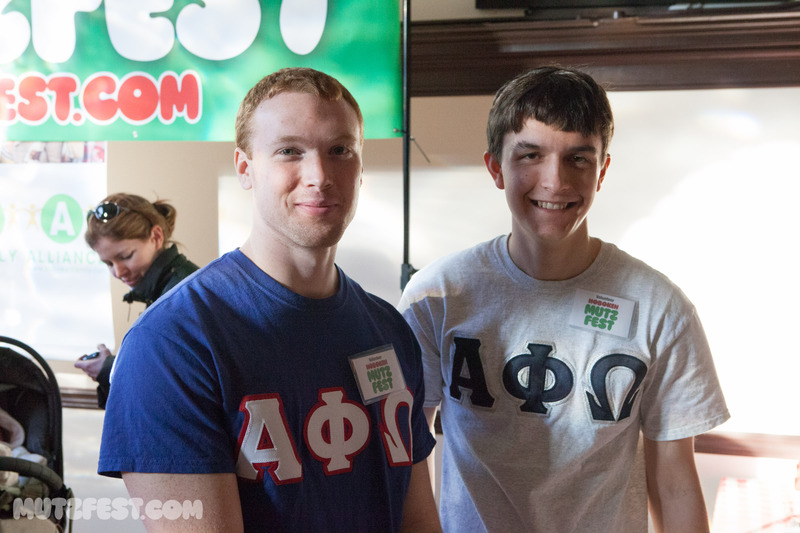 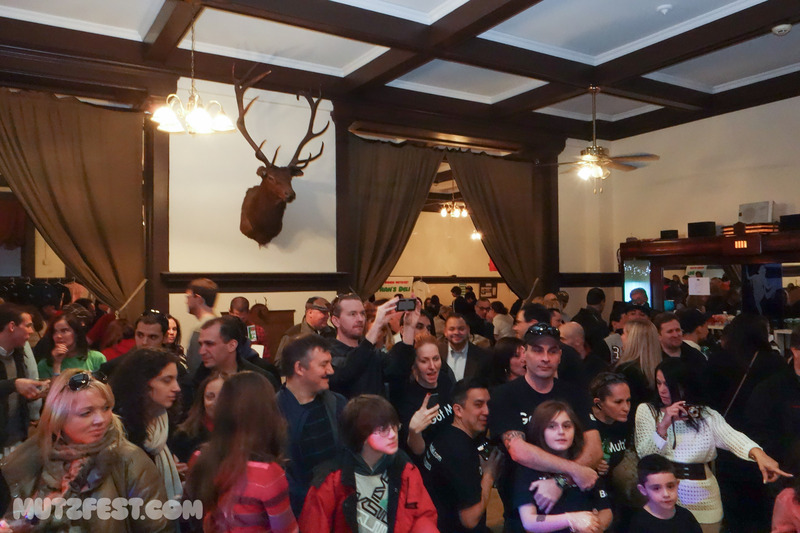 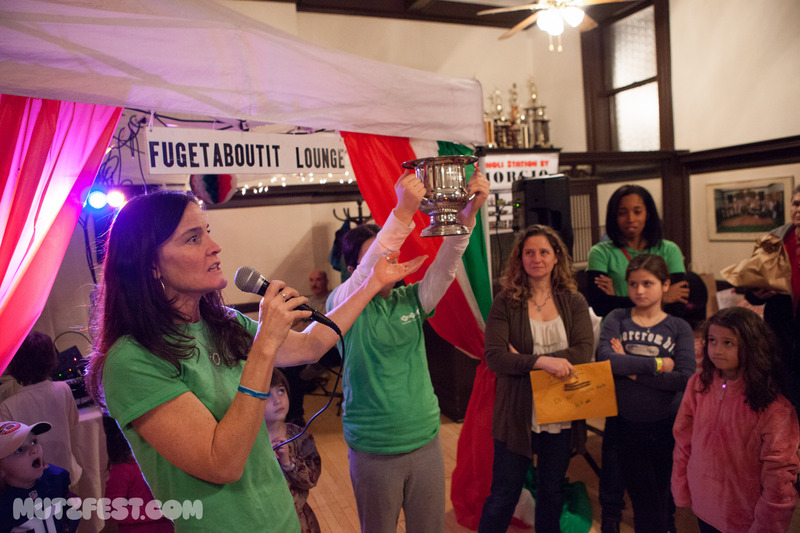 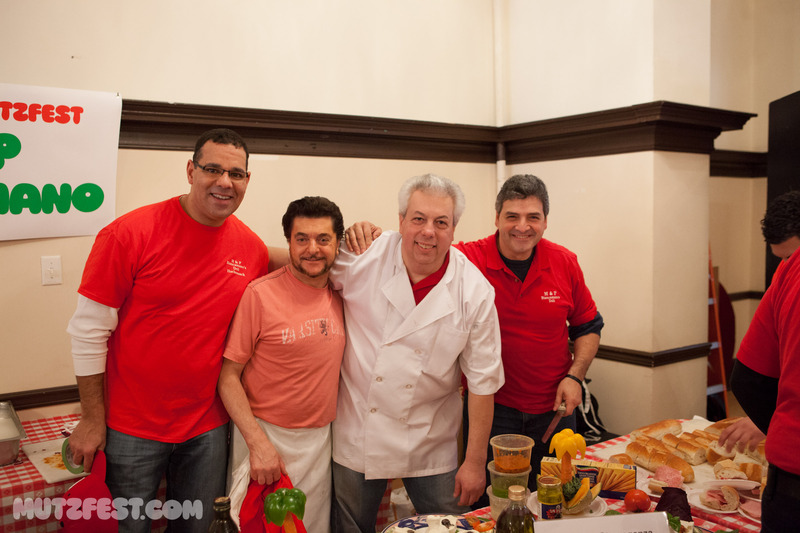 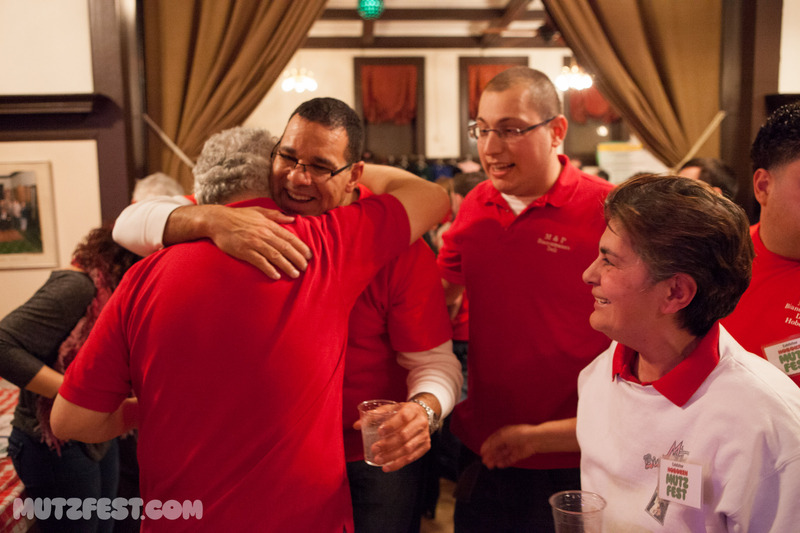 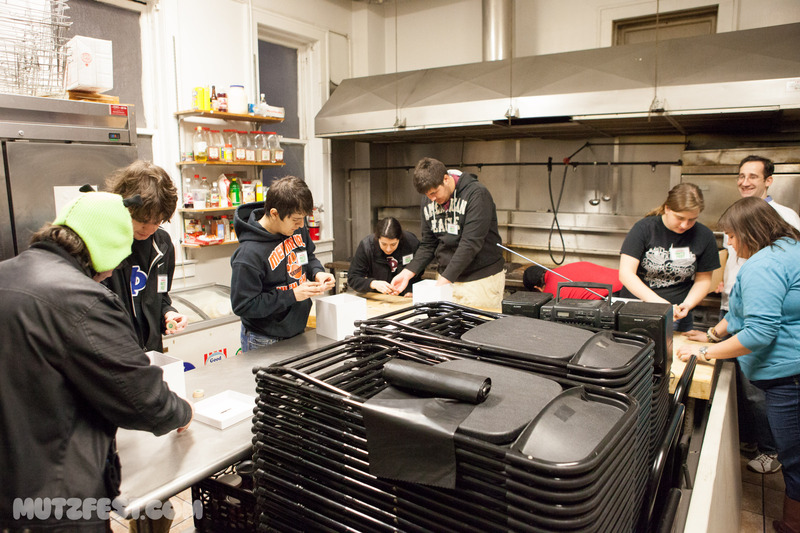 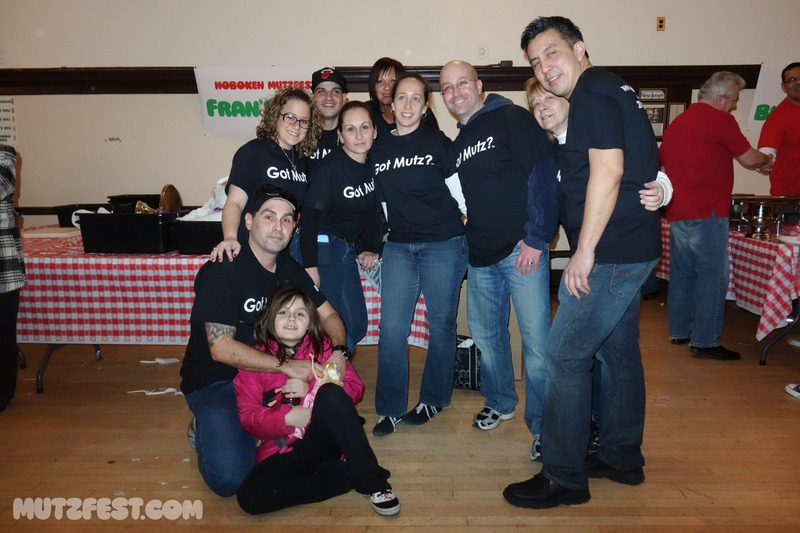 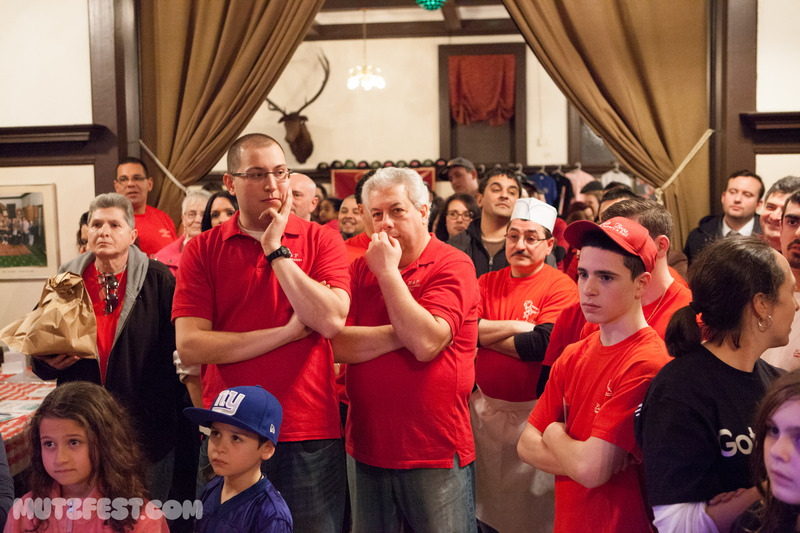 Here is a gallery of photos from last night’s First Annual Hoboken Mutzfest competition, January 20th, 2013. 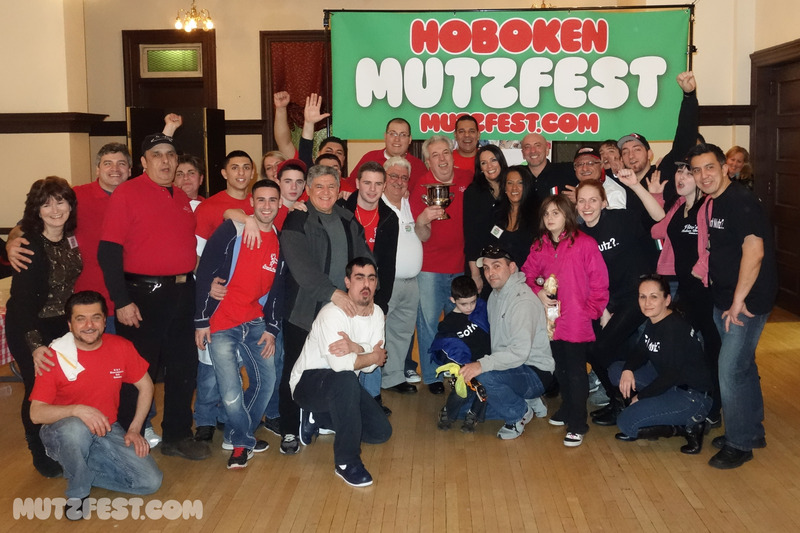 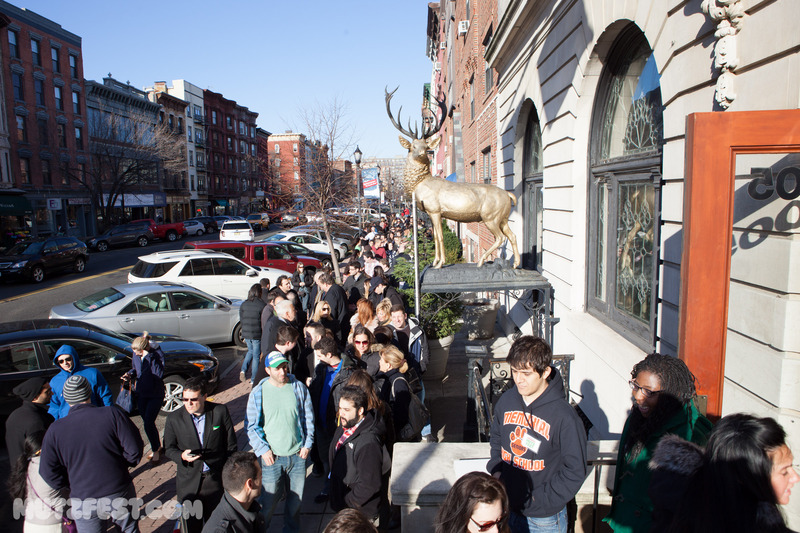 First Annual Hoboken Mutzfest Is Sold Out! 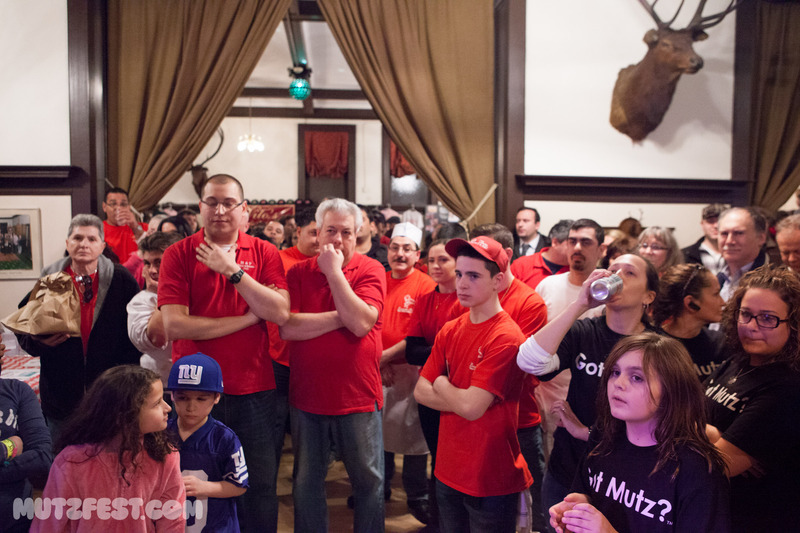 Because of popular demand, Mutzfest has suspended all ticket sales as of Friday night. 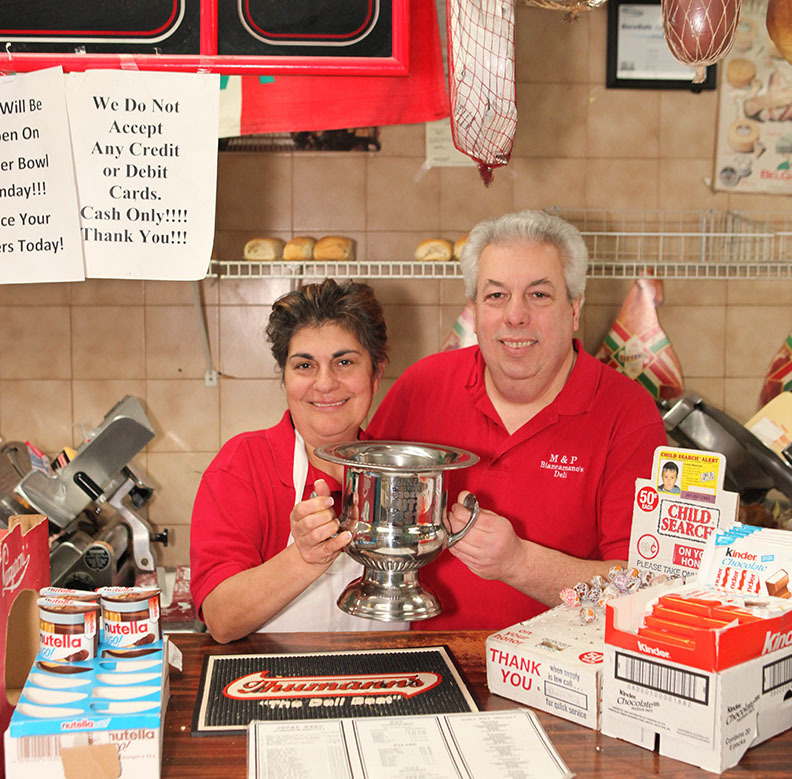 Most of the delis are sold out as well. 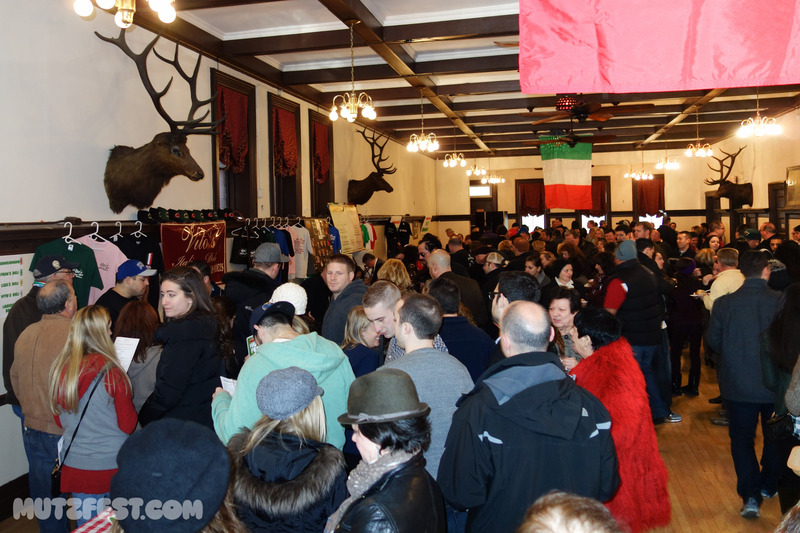 It looks like we may have to find a bigger venue for next year! 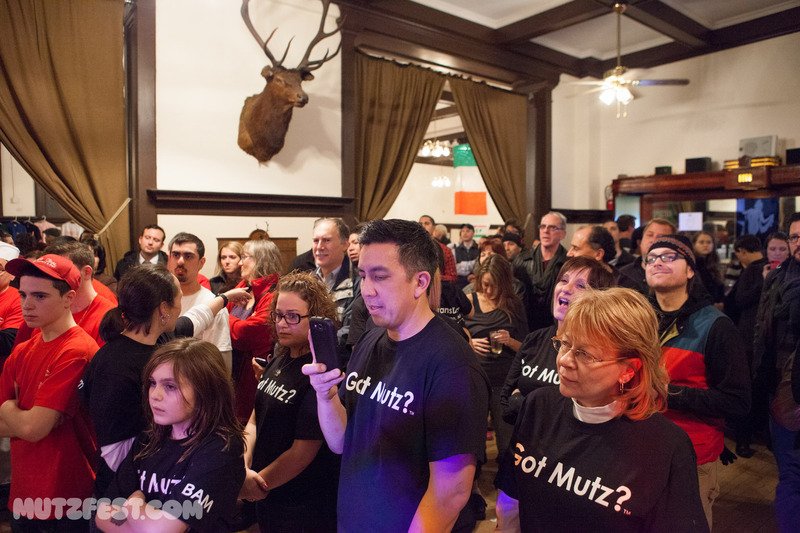 TICKETS FOR MUTZFEST HAVE BEEN SOLD OUT! 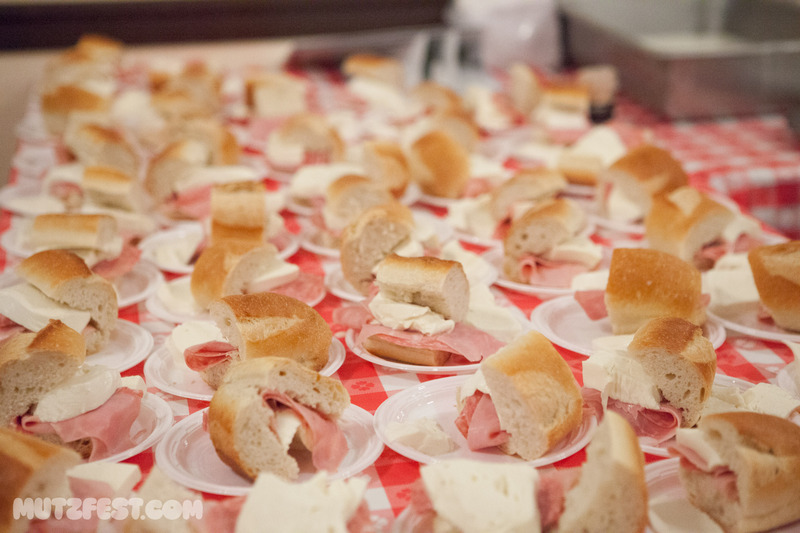 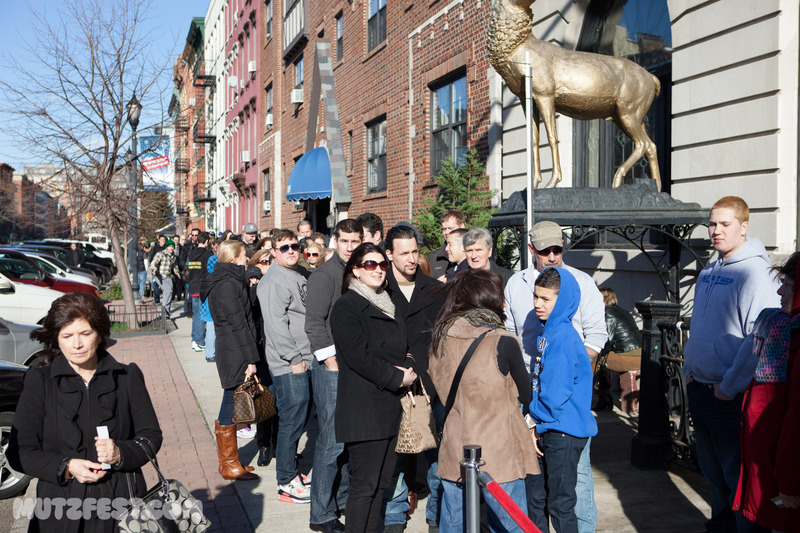 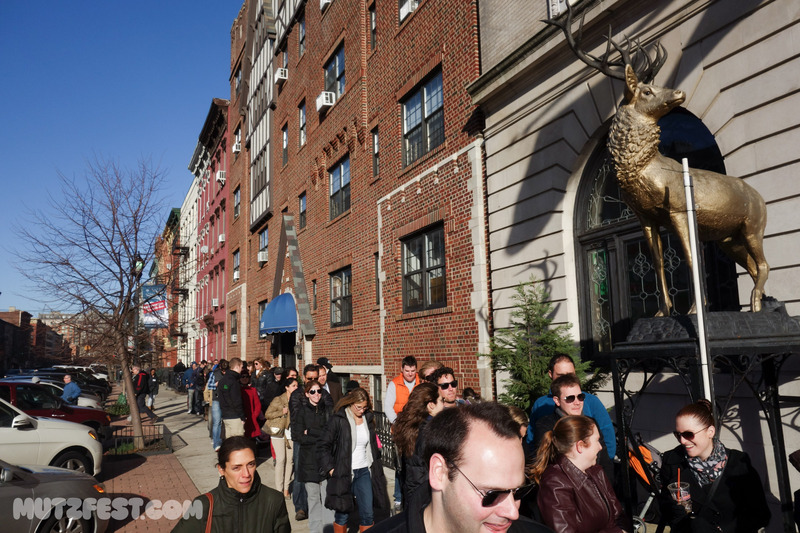 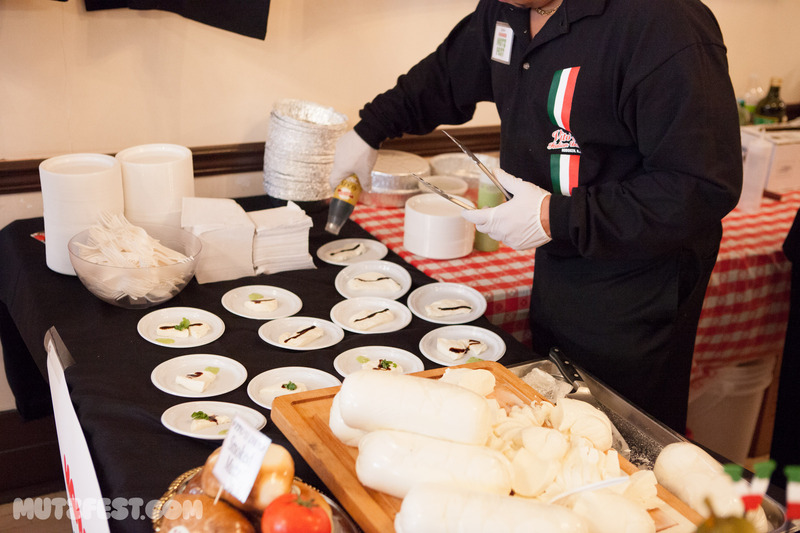 Hoboken is a town known not only for baseball and Frank Sinatra but also for its world-famous mozzarella. 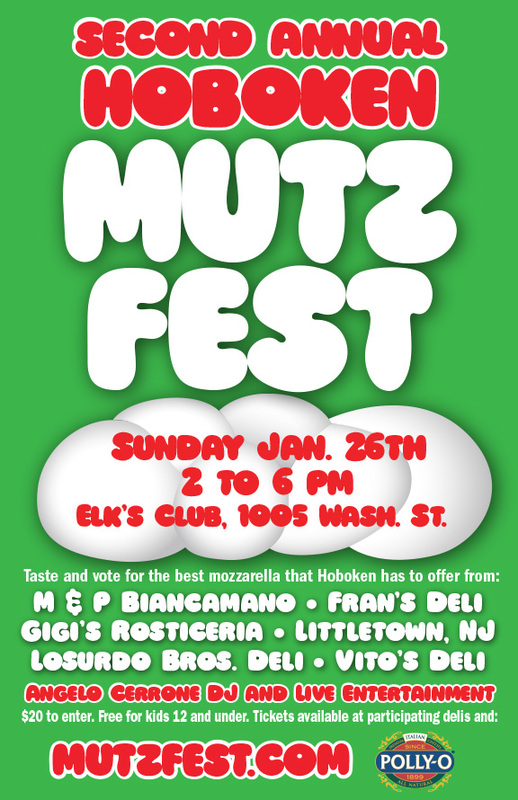 On Jan. 20 we’ll bring the best that the town has to offer at the First Annual Mutzfest in which you can sample and vote for your favorite. 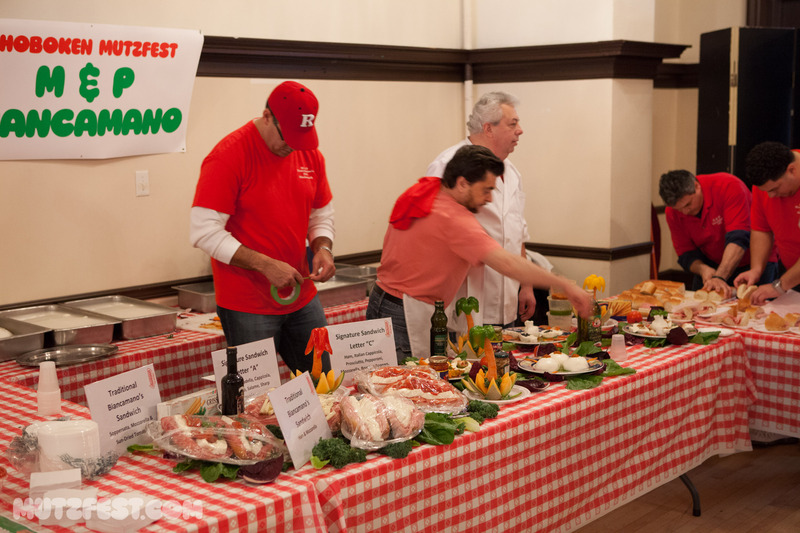 The event promises to be fun-filled with friendly competition in order to earn sought-after bragging rights to be named the city’s best. 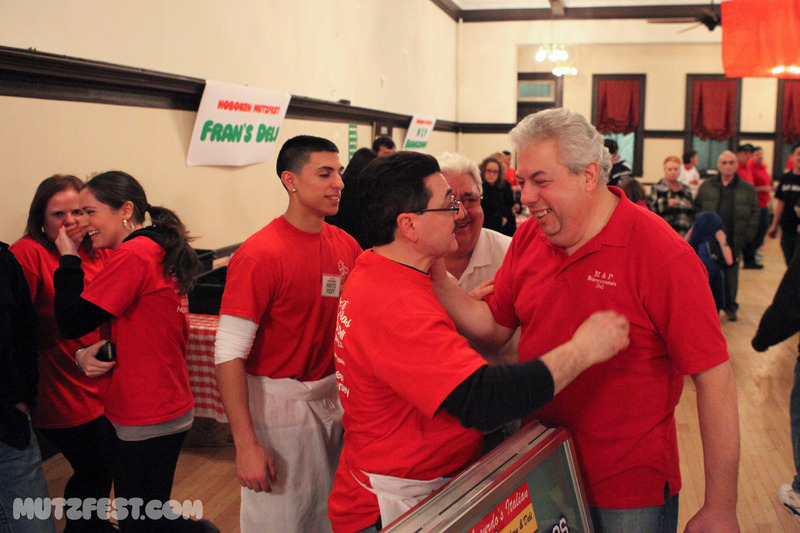 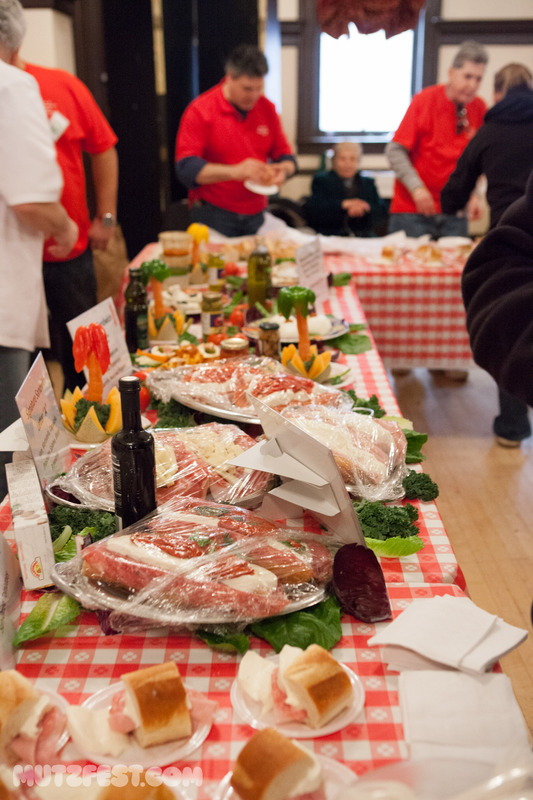 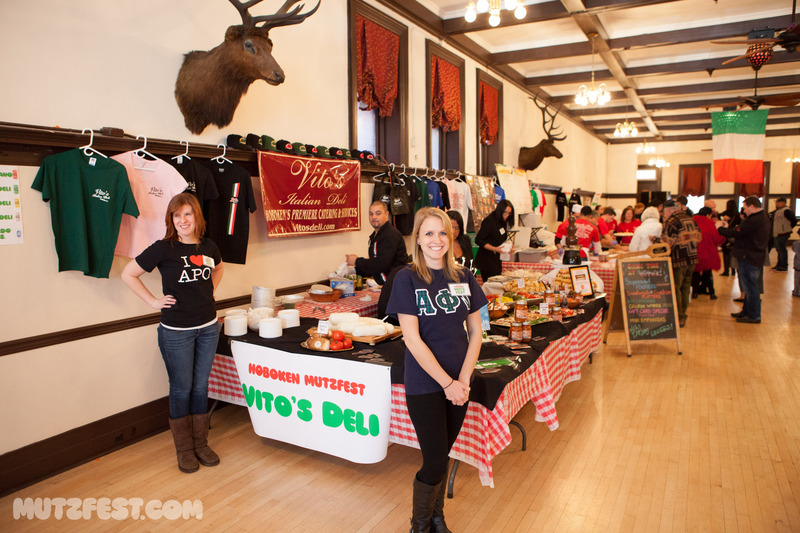 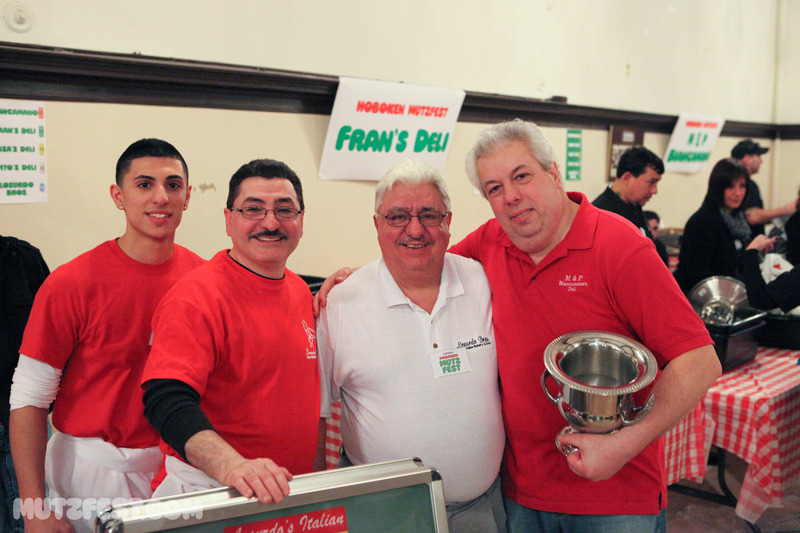 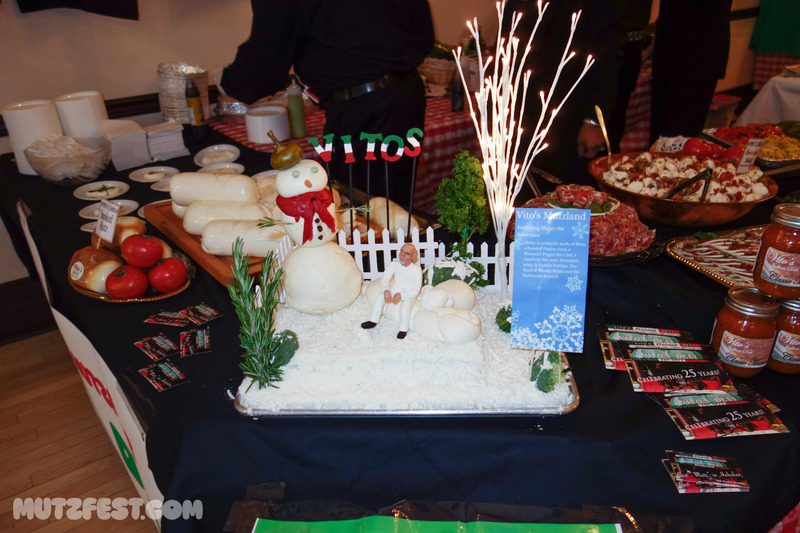 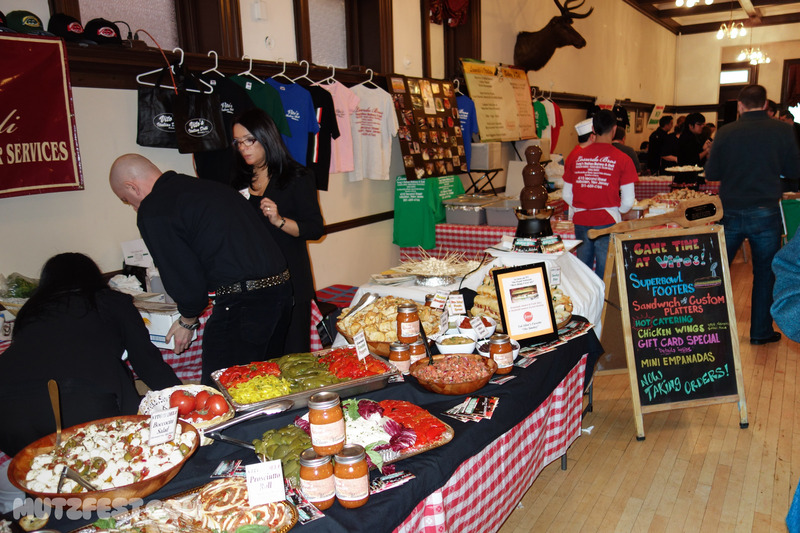 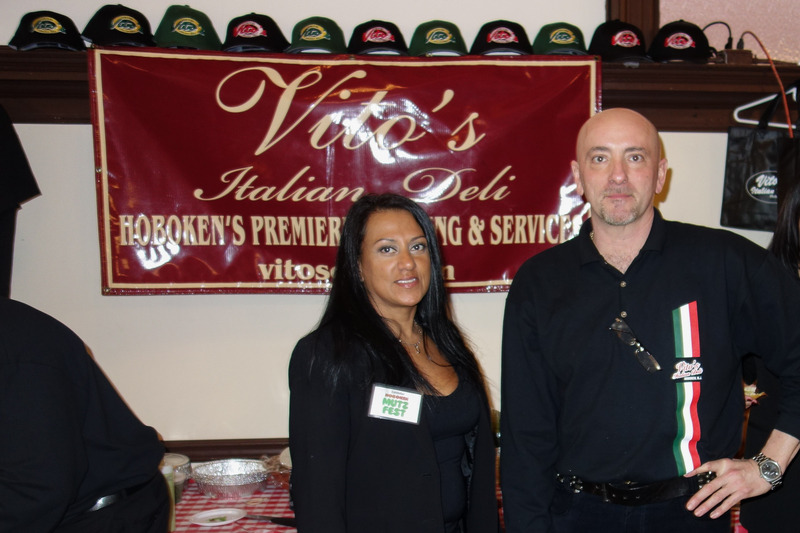 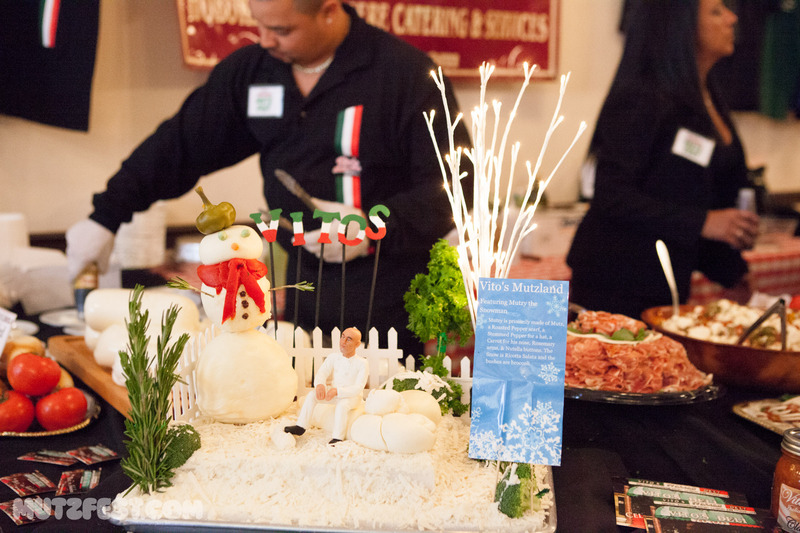 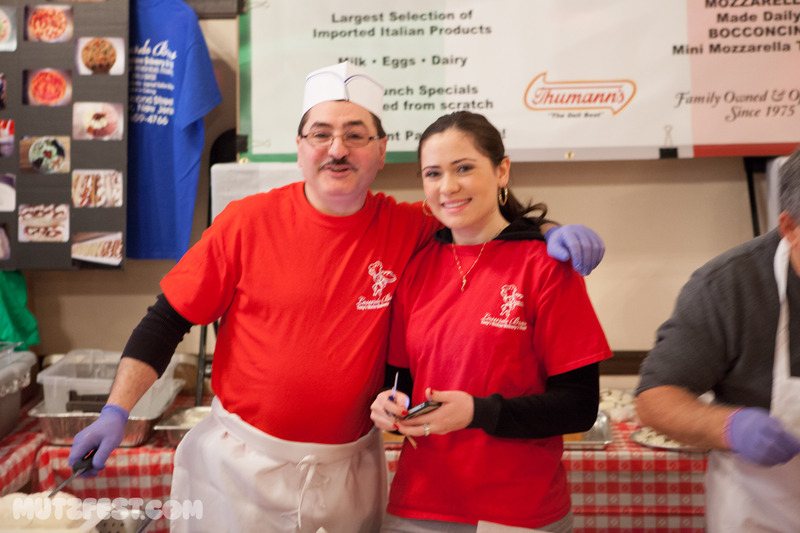 Competing for the top honors are Biancamano, Fran’s Deli, Lisa’s Deli, Vito’s Deli and Losurdo Brothers Bakery. 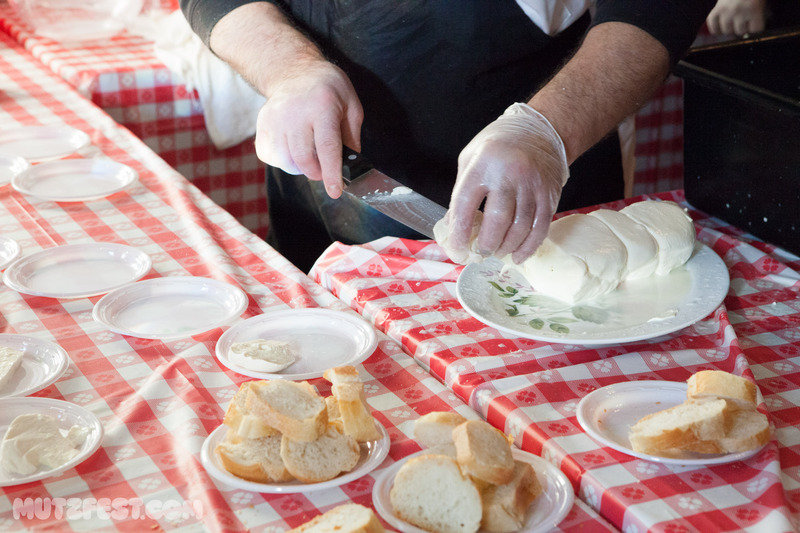 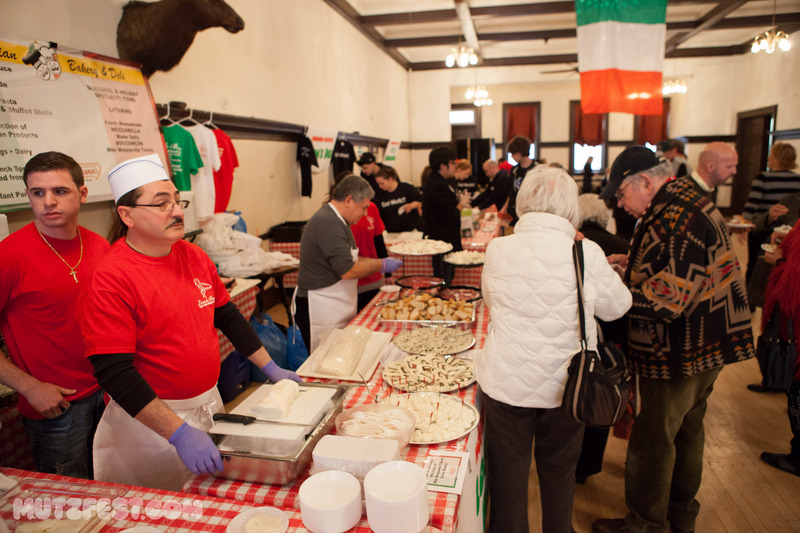 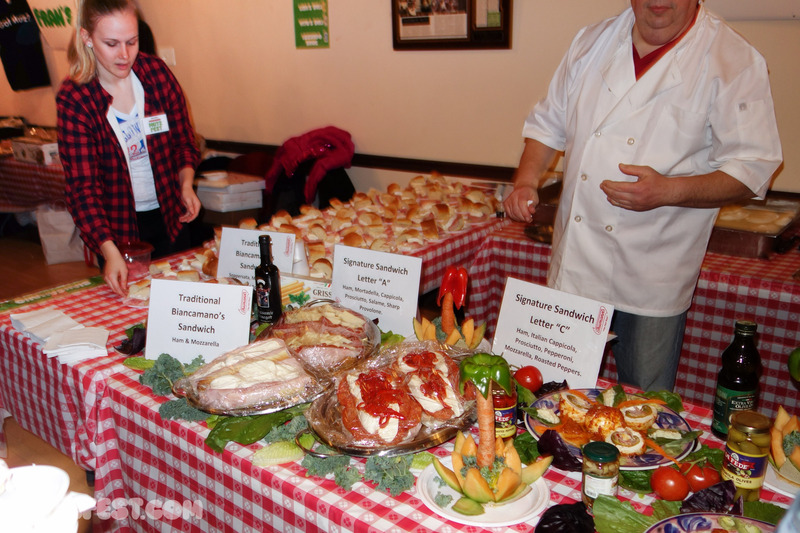 While all of the city’s top deli’s known for the fresh-made mozzarella were invited to participate, some are unable to attend because of other obligations. 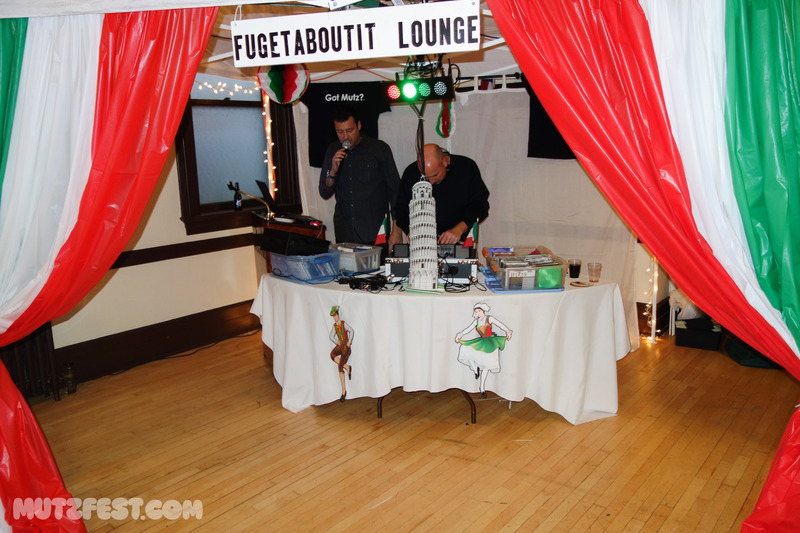 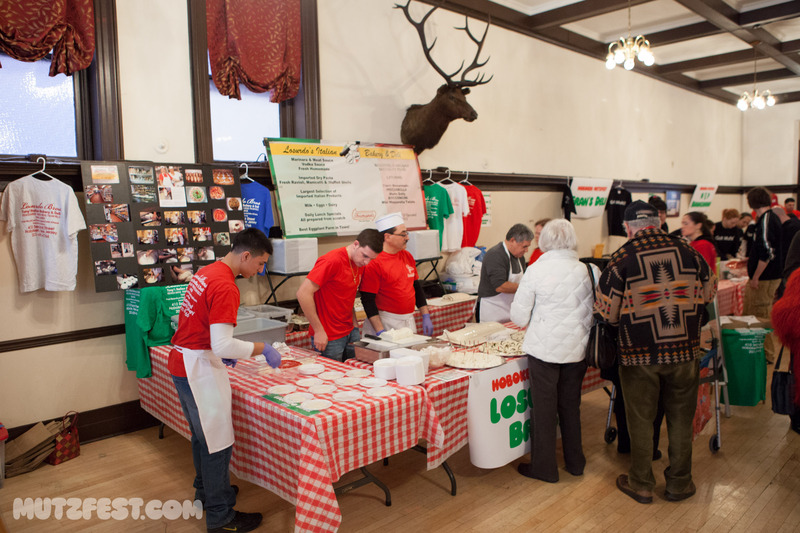 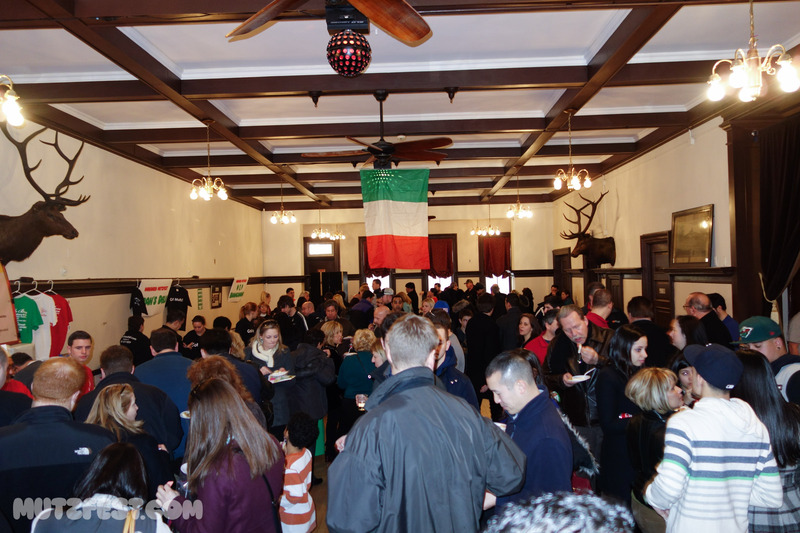 The Mutzfest, which runs from 2 pm – 6 pm at the Elk’s Club, will also feature a mozzarella-making demonstration, live entertainment and DJing by Angelo Cerrone, desserts, beer, wine (available for purchase) and raffle prizes. 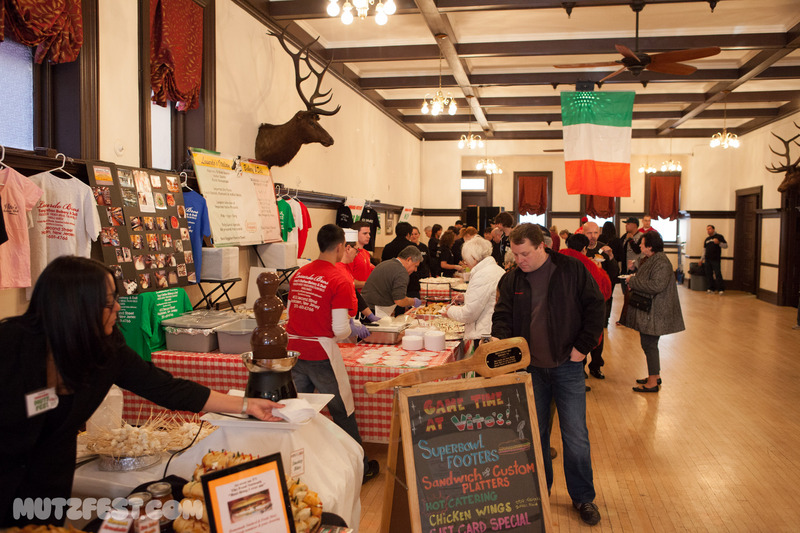 The cost to enter is $10 per person and is free for kids 10 and under. 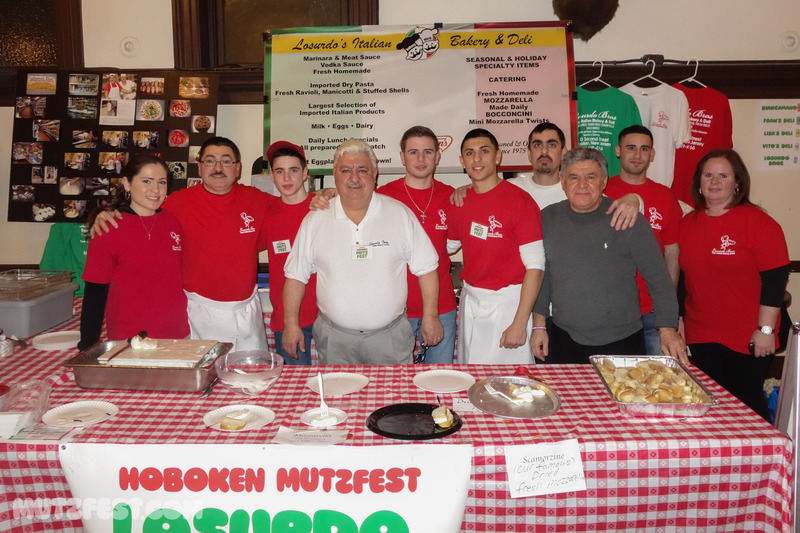 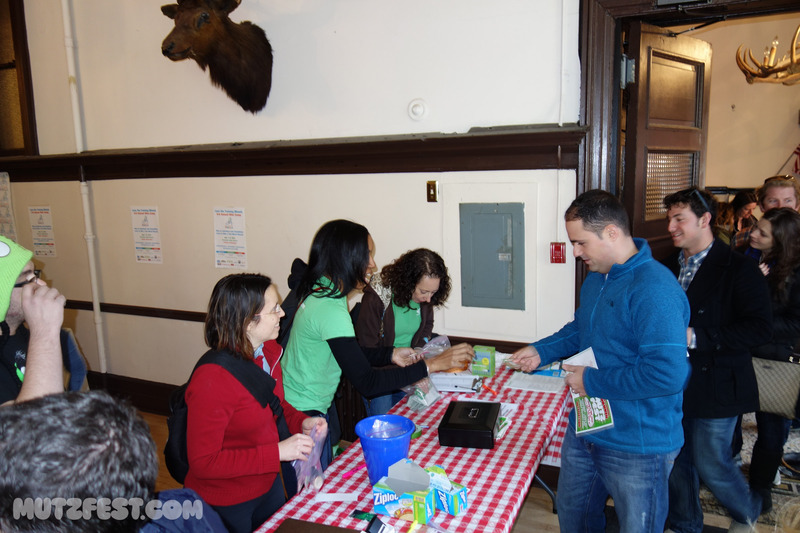 Proceeds from the event will benefit the Hoboken Family Alliance philanthropic efforts including a portion of proceeds for the Rebuild Hoboken fund and programs for children with special needs.